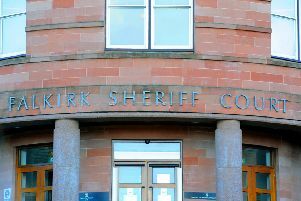 A Bo’ness teenager will stand trial at Jedburgh Sheriff Court on December 11 accused of assault. Rebecca Shell (19), of Foredale Road denies assaulting the female in an attack which allegedly took place in Fort Road, Eyemouth, on April 12. She also pled not guilty to a charge of behaving in a threatening or abusive manner by shouting and swearing.